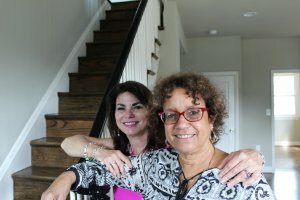 While the housing market is rebounding, many people in Baltimore ] are still struggling to make their mortgage payments. Thankfully, there are a number of things that you can do to avoid foreclosure in Baltimore . It’s important to remember that moving quickly is absolutely paramount, and could save your credit rating and your home.